About Michele and Her Real Estate Career ..
Michele was born and raised in Jupiter Florida, located in Palm Beach County. Her earliest memories include the ocean. Having lived in one place her entire life it sure was an adventure to move north when she married! In 1987 Michele met her husband Jeff and they moved to Pennsylvania so he could attend Graduate school at Bucknell University. Both of their children were born there in Lewisburg PA. Beau and Kaitlin really don't remember the winters but Michele does." It was such a production to just get out the door in the winter with two small children! " Michele recalls. " Coming from Florida I was use to wearing sandals year round ! The winters in PA were the hardest although the memories are special -she is so grateful for their life's journey! Once Jeff earned his Masters in Education in 1991, they were given an offer they couldn't refuse- East Carolina University wanted him to coach and teach .. and off they went! 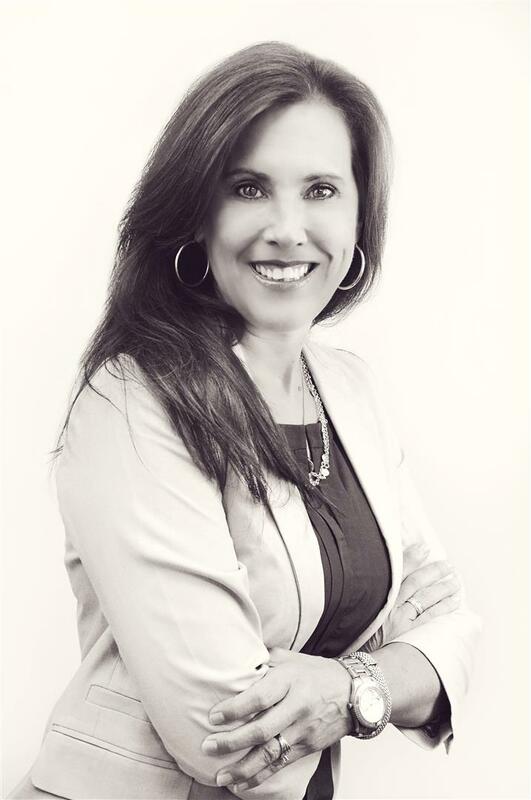 Michele says Greenville North Carolina was certainly a great place to raise their children and she fell into Real Estate while they were building a home.. she comments she has been very blessed with the success of her career ever since. With salt in her veins, Michele and Jeff would visit the coast just a quick hour and 1/2 from Greenville, and ultimately purchased a beach cottage in Emerald Isle in the mid-90's when the kids were small. Great friendly community and just her type of "therapy". The Connors then spent 3 yrs in Chapel Hill. Michele continued her successful real estate career in Chapel Hill but still loved her weekends at the beach. "Heart strings were tugged each time we had to pack up and go home", Michele remembers. Ultimately, the beach won and the Connors made Morehead City their home from 2005-2012. During that time Michele was Managing Broker for Coldwell Banker in Morehead City and as quickly as that time flew by, the kids had also grown to be adults. Jeff continued at UNC for a total of 10 yrs and January of 2011 made full circle back to ECU and Greenville, "a town that we simply couldn't pull our roots from" she confesses. Now the Connors have a home in Greenville and they kept the ocean cottage in Emerald Isle and now consider it their little "nest egg". Michele commutes like the good ole' days and enjoys the similarities and differences each county offers ! "Ive become very well educated in the diversities each little town offers and found a niche in selling my buyer/client a lifestyle.. not just a residence". When working with sellers there is a bond created knowing you are responsible to get them from point a (selling) to point b (destination) smoothly all the while understanding the emotional and sentimental side that comes with selling a home ". Looking to buy or sell in Eastern NC - Michele's your gal ! It would be my pleasure to work for you..
whether a buyer or a seller, I’m a phone call away ! With over 23 years as a Realtor, Michele has most certainly seen quite an evolution of how real estate "use to be practiced " to the current, fast paced, technology driven era... She prides her self on staying up to date with social media, technology and anything she can learn to better her sellers marketability and capturing buyers, who she ultimately will call friends. She would love the opportunity to meet with you ! Let Michele put her experience to work for you.. Whether in Greenville or at the Crystal Coast-- She's your gal !